Are you making the best MOVE? Throughout their careers the great ones, Michael Jordan, Tiger Woods, and Jack Welch have all given extensive credit to coaches for making them what they are. Even at their pinnacle, when people called them the best ever, they still worked with coaches to elevate their performance. A good coach can make the very good, great. They can bring the best out in you. 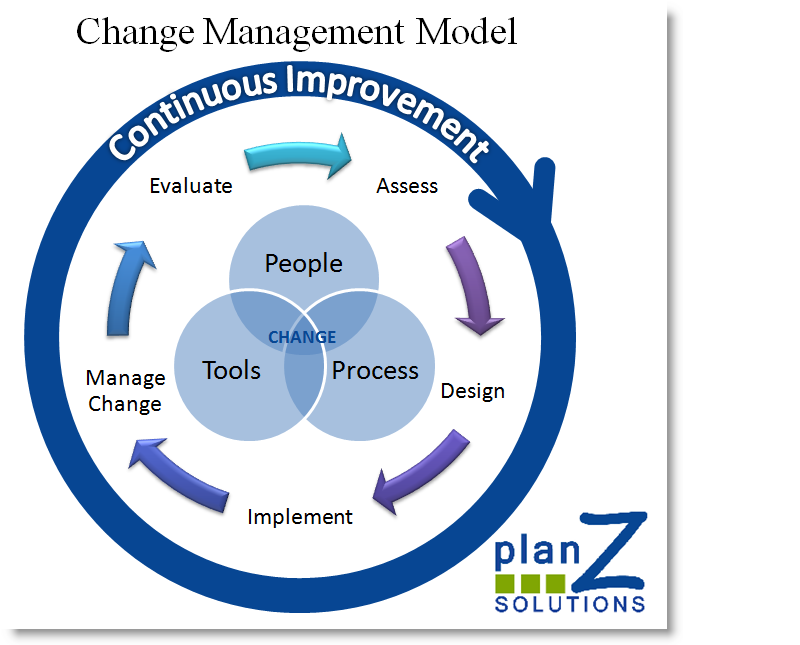 At Plan Z our personal change experts will make you better and more effective. Our confidential, one-on-one relationship will bring about the desired change, producing tangible results, in a way that you are comfortable with, at a pace that you set. The changes will be compatible with your individual learning style, values, and span of control. Our focus is sustainable behavior change and skill building with measurable results. To generate powerful business results an executive coach must be compatible with your personal style and earn your respect for their abilities. In addition to their business acumen and leadership expertise, Plan Z coaches will develop a personal relationship based on integrity, trust, results, and confidentiality.